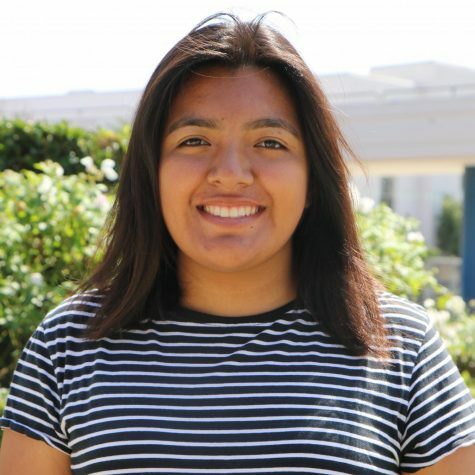 Hello, my name is Elisa Martinez and I am a senior at Venice High School. I love to travel and now I love it more than ever because of the amazing opportunity I was granted this summer of 2018. I was granted a scholarship to study abroad in Ferrara, Italy for four weeks and it was a wonderful experience. I also love photography because I am able to express my creative side without any restrictions.